UHDL, a group company of UTPSL was established in 1980. 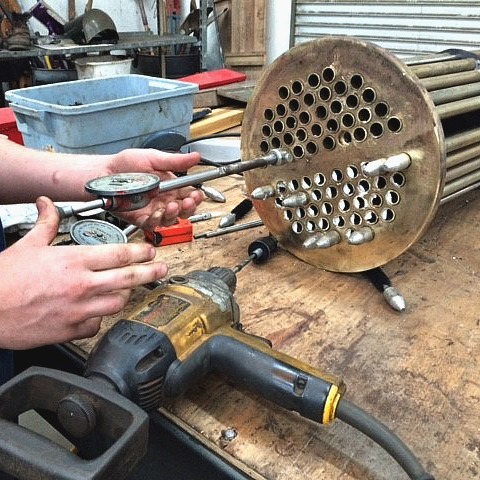 An ISO 9001:2015 certified company provides services in the field of Descaling of Equipments and Vessels through Hydrojetting and Re-tubing of Condenser and Heat Exchanger. We possess large fleet of Motor and Diesel Engine driven pumps. (Indigenous and European Make) complete with modern accessories for carrying out most difficult cleaning operations. 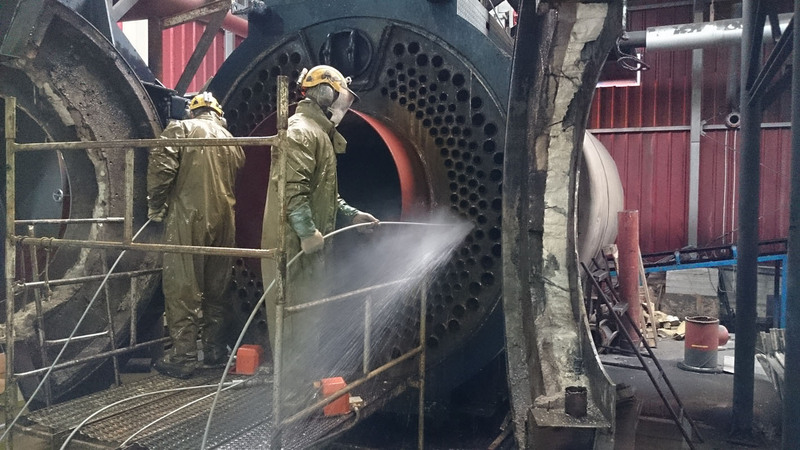 All operations are performed by highly skilled and trained professionals with focus on safety for handling high pressure water jetting. 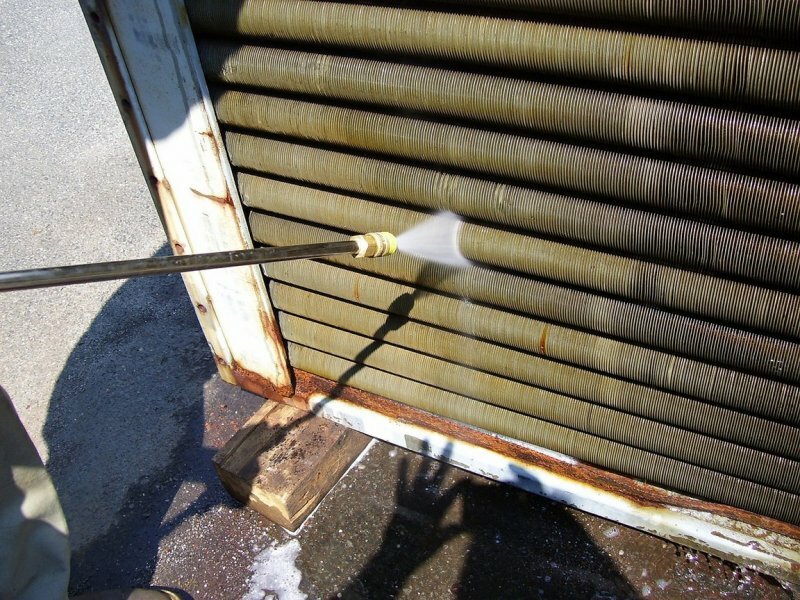 Have handled various critical and challenging cleaning projects in a wide range of industries. Pump with accessories is stationed at customer site for use by customer manpower to meet their cleaning requirements as and when required. Pump along with crew is sent to customer site and do the cleaning operations during shutdown or normal operations. 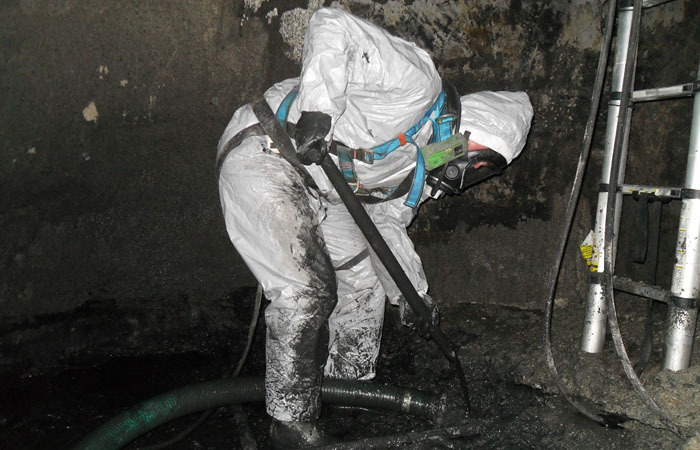 Pump along with crew is provided to meet emergency cleaning requirements.